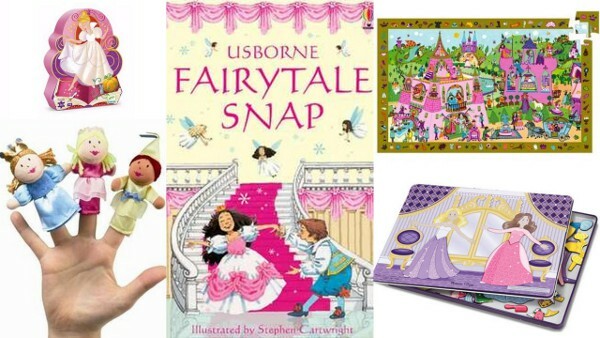 If your child is presently fascinated with all things pirated-related, or is absorbed in the world of construction, princesses or animals, Little Obsessions has your back. You’ll find pretty much anything a child could covet at this online gift and toy mecca. 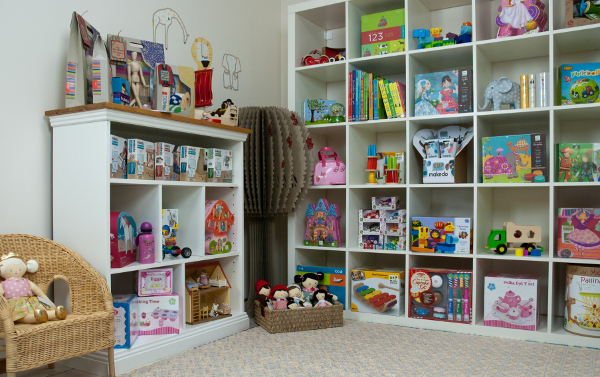 I love, love, love the concept behind this online store – a place to source a whole manner of things in a particular area of interest that your child may be currently fixated on. 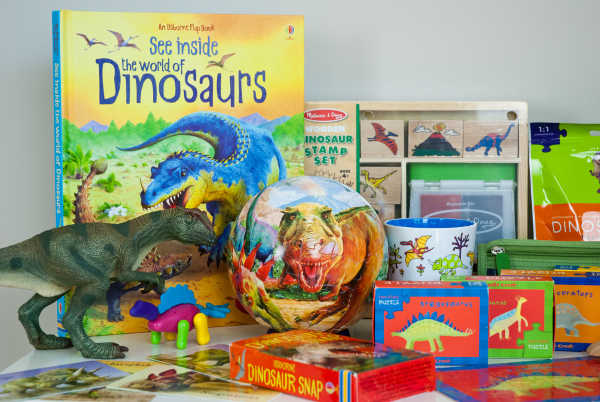 It was Lisa Win’s child’s own obsession with dinosaurs which got her mind racing with the possibilities of an online store dedicated to stocking a variety of items in an array of categories. Lisa started Little Obsessions in 2010 when, on her third bout of maternity leave, she finally worked up the courage to take the plunge into owning a business. It’s now a bustling online haven of gifts and toys, ranging from purely play-related, to educational. Of course the dinosaur category is well stocked, with books, stamps, puzzles and toys – something for every budding palaeontologist. Another reason to gush about this store is the ease of navigation. If you’re searching for the perfect gift, but have no idea what to buy, there are several categories to help hone your search. You can browse via the child’s gender or age, or search for a particular brand or type of toy. And if you know the child you’re buying for is currently obsessing over something in particular, you’ll find a vast range of high-quality merchandise in each category. 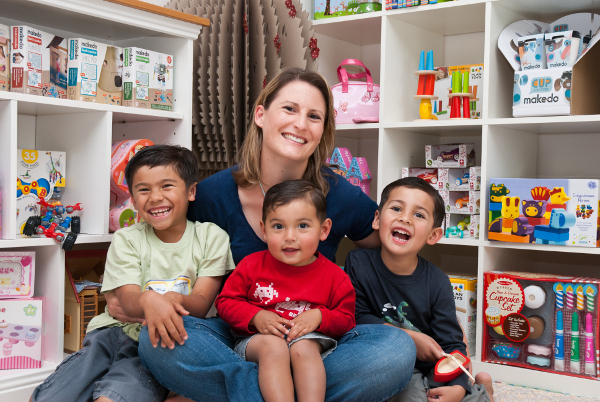 With her three stunning sons as inspiration, Lisa has created a virtual store to cater for every child’s whim and fancy. 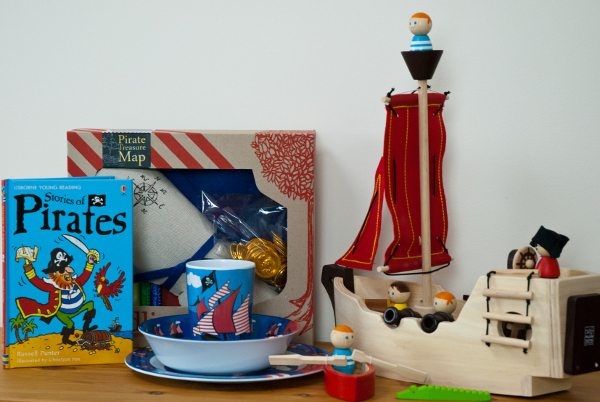 Little Obsessions ships across Australia and New Zealand, and can gift wrap your selection for a small fee.